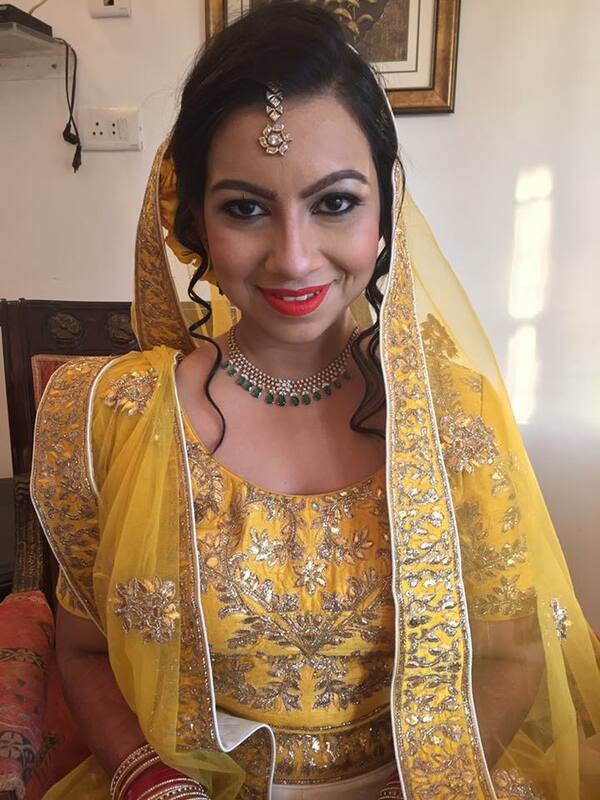 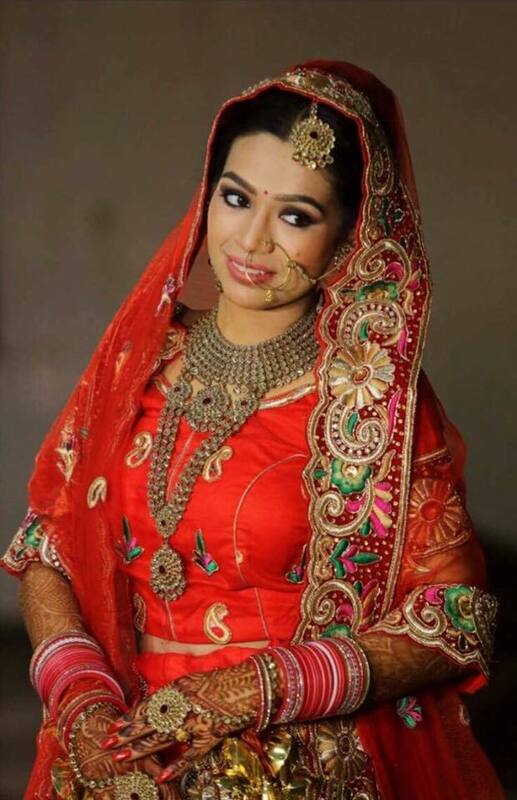 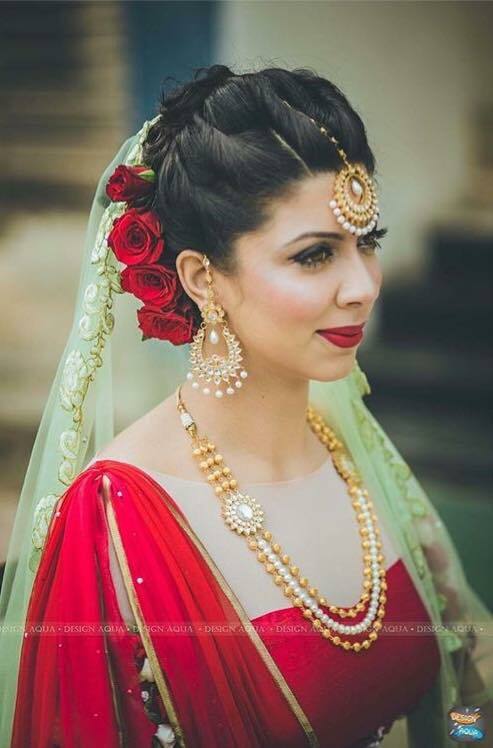 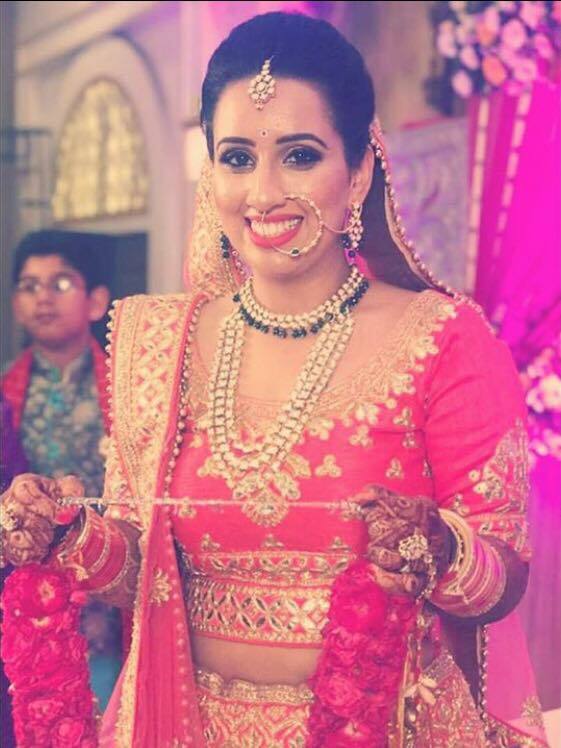 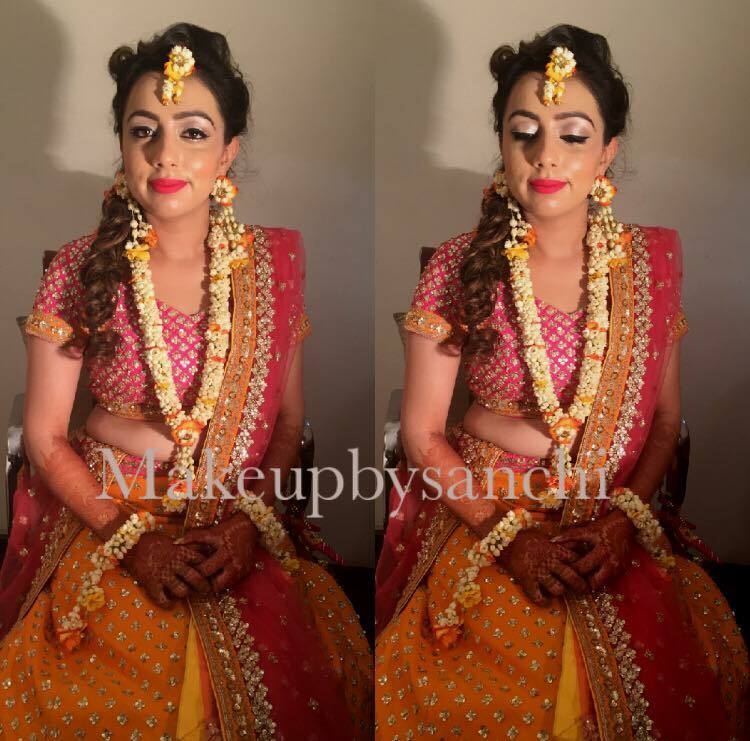 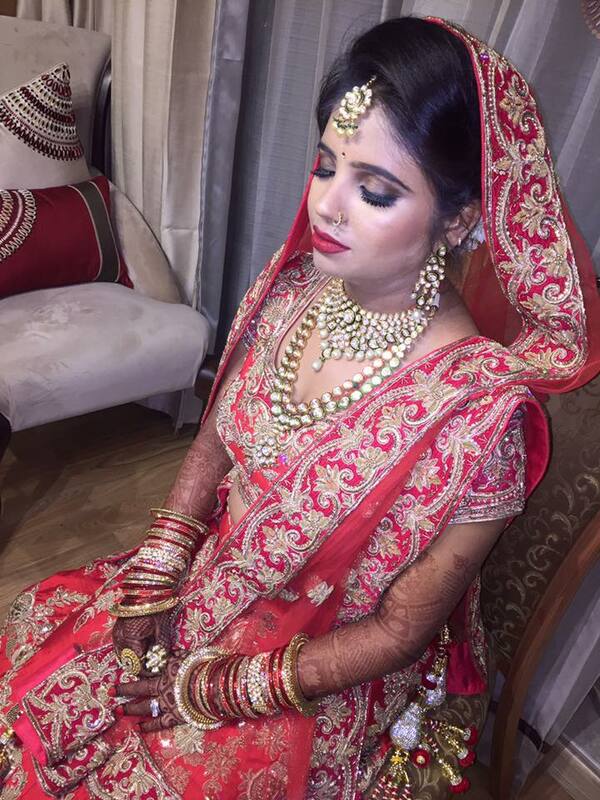 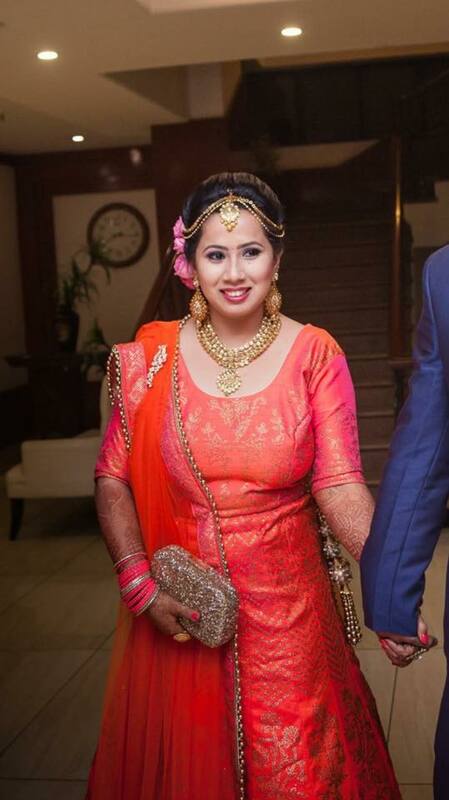 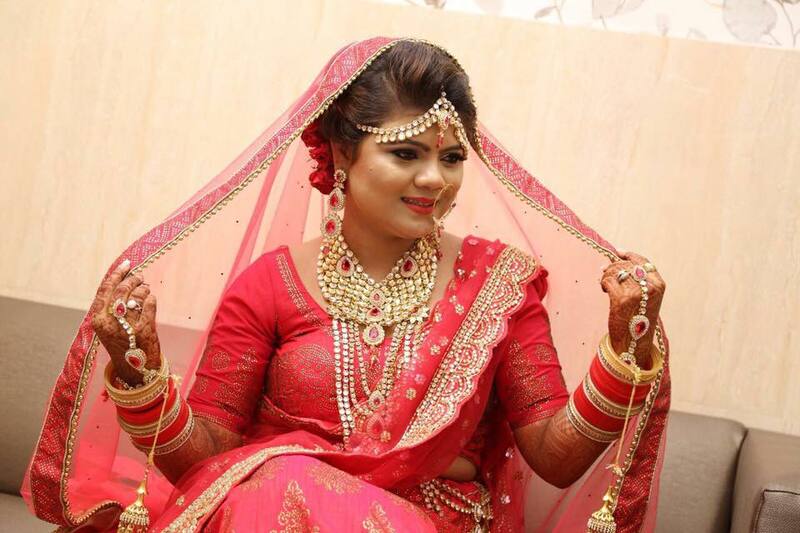 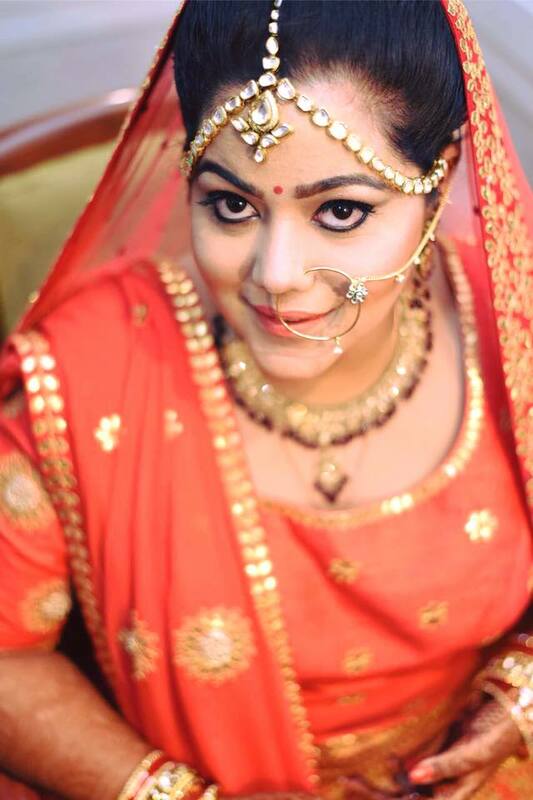 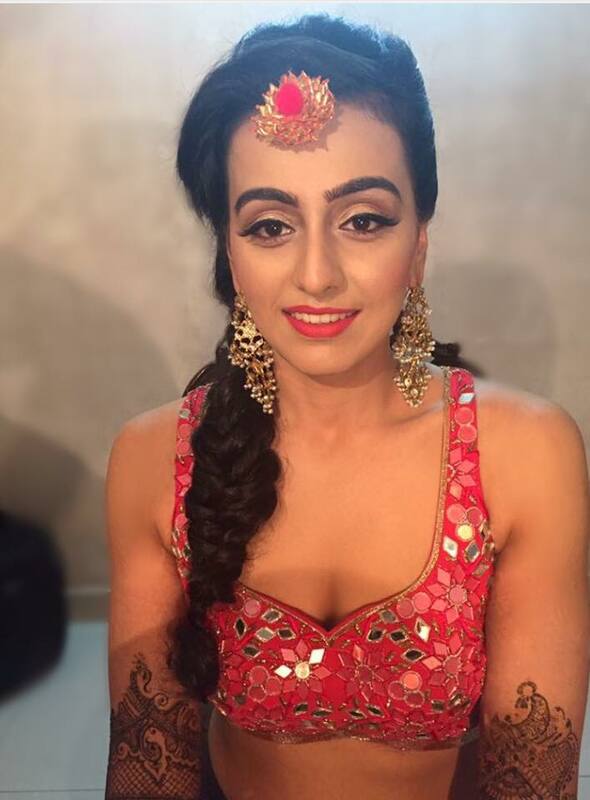 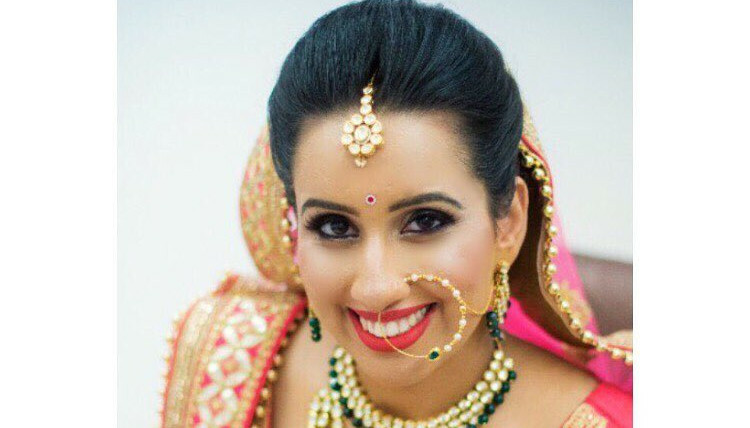 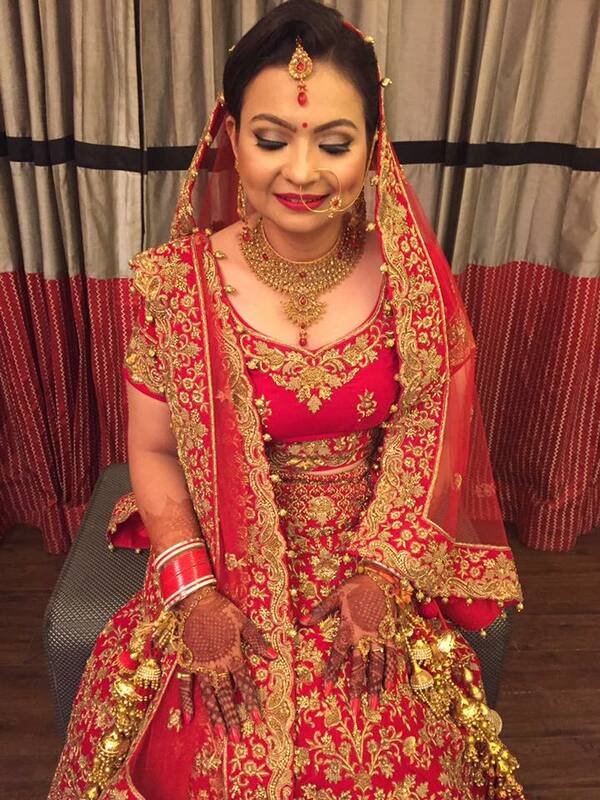 Get bridal & professional Makeup by Sanchi who is based in Delhi. 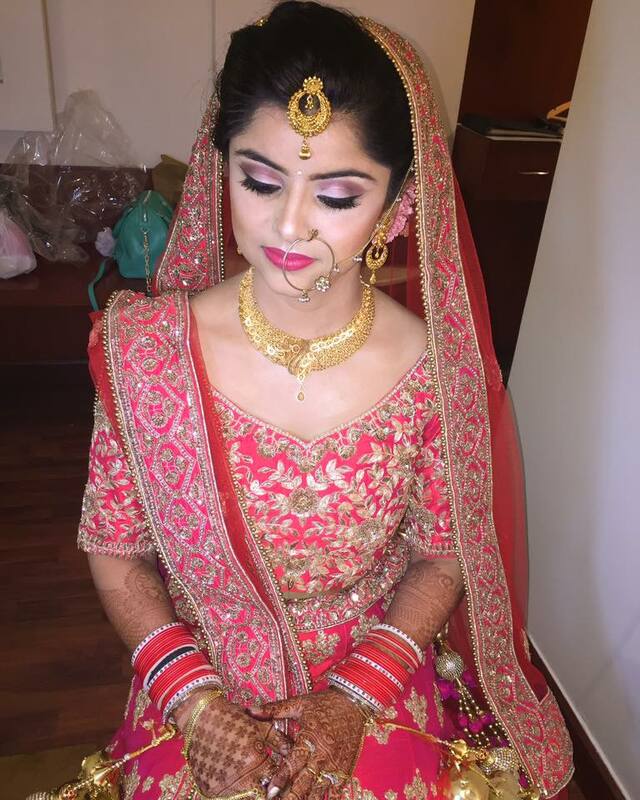 She is an expert in providing all types of makeup and serving worldwide. 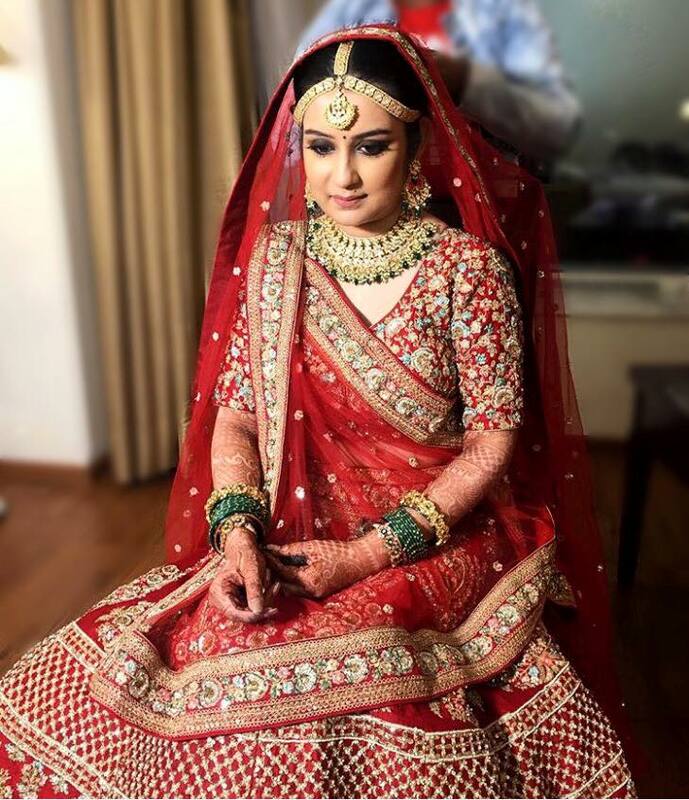 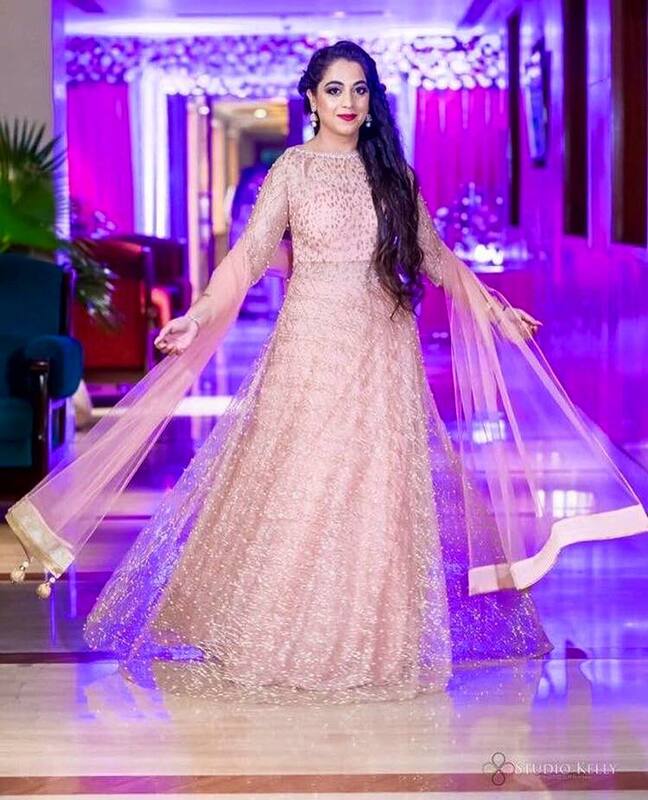 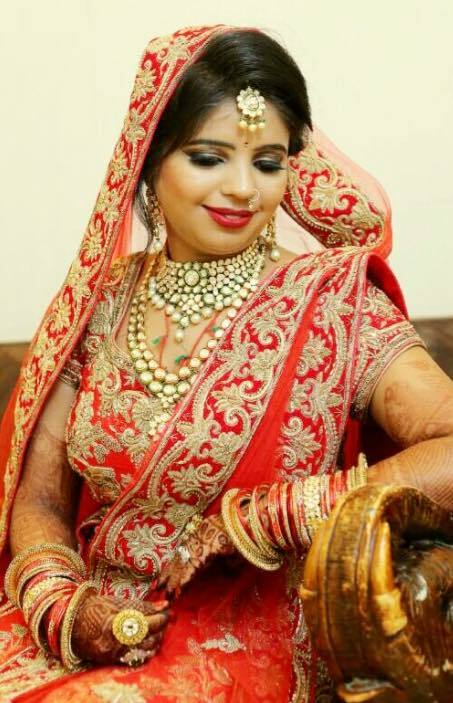 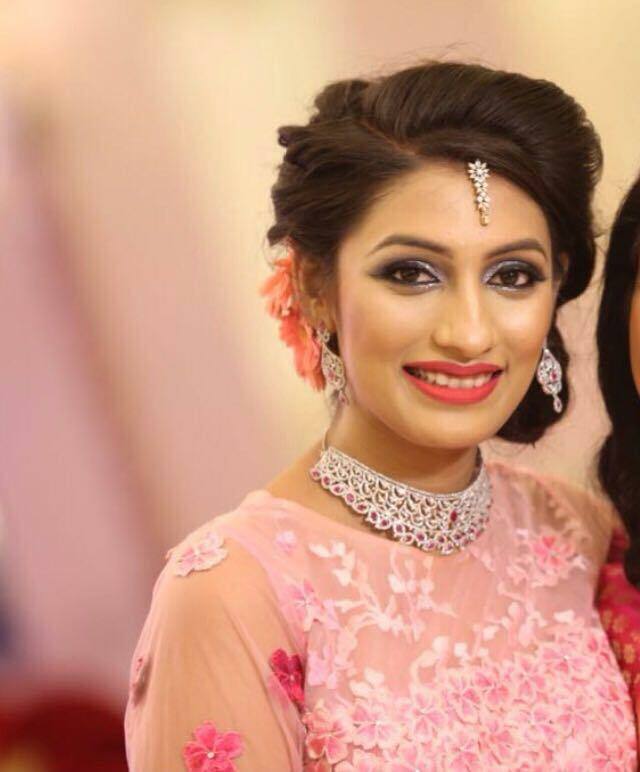 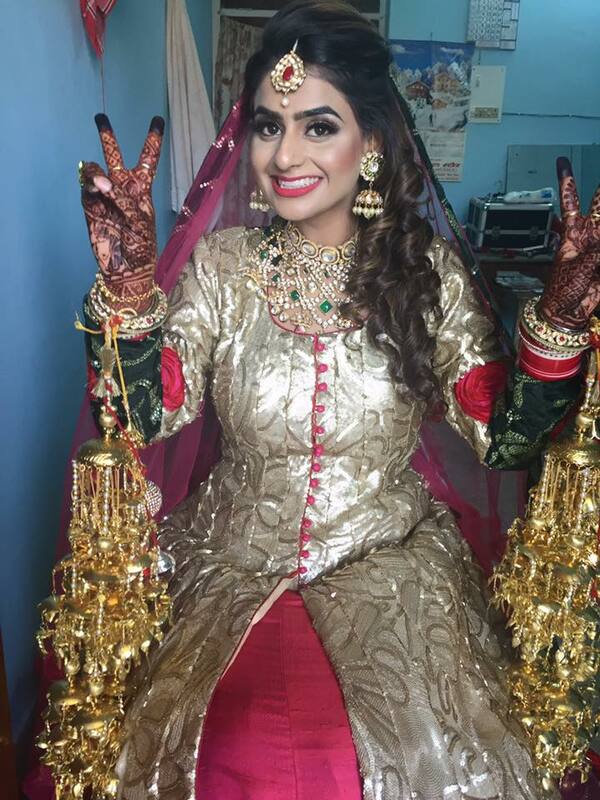 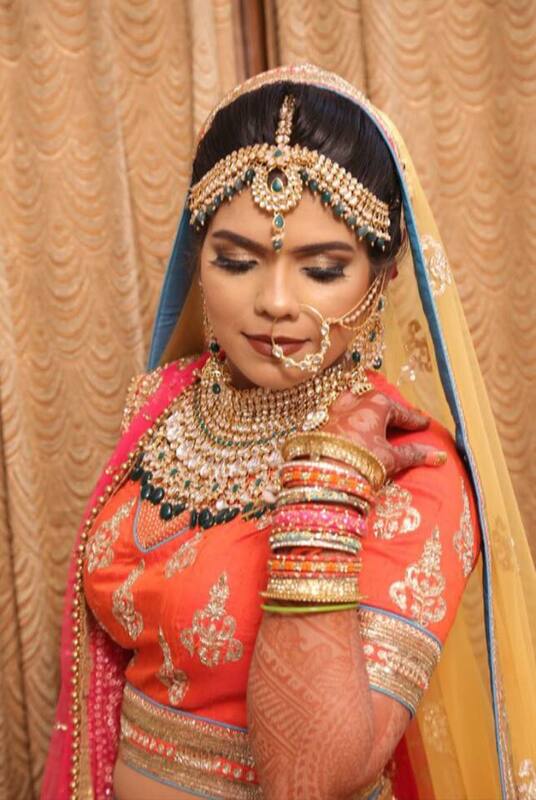 Get bridal & professional Makeup by Sanchi who is based in Delhi.She is an expert in providing all types of makeup and serving worldwide.